The very first KDRAMA that I actully got VERYYYYYY emotional over. I can´t handle watching it again since I´m just gonna KILL MYSELF happily (cry myself to death and be happy at the same time). 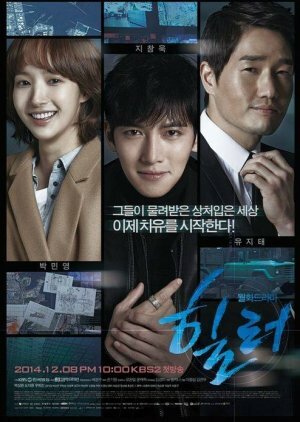 My FIRST kdrama that I watched! Comedy and romance , a.k.a everything that you need in a perfect kdrama. 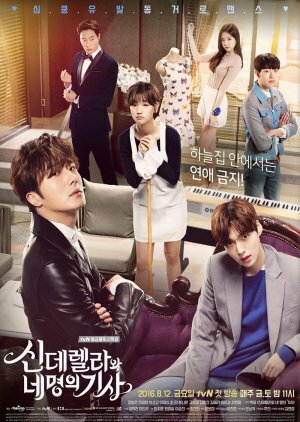 As I wrote alredy: a COMEDY & romance kdrama is the sh.t. 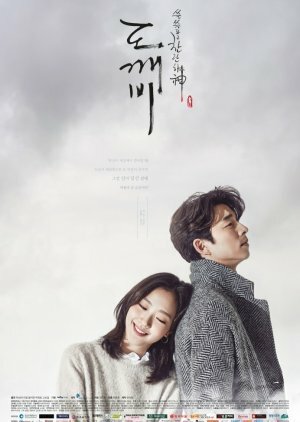 I actually don´t like historical kdramas but, this THIS was one of the best made kdramas EVER!!! "hide from the darkness , not the light"
pst: Ahn Jae Hyun , love you. 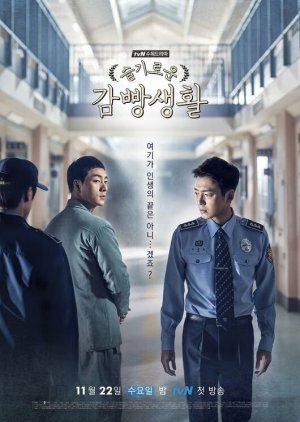 "don´t try to find GOOD thing in every person CUZ not everyone is alright"
"Shin Se gi : deserved the world of his own"
Bromanceeeeeeeeeeeeee is LIFE (and BL of course too).